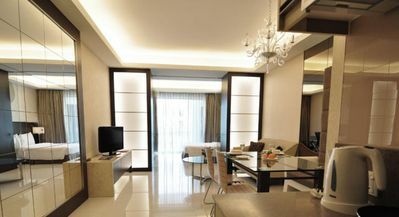 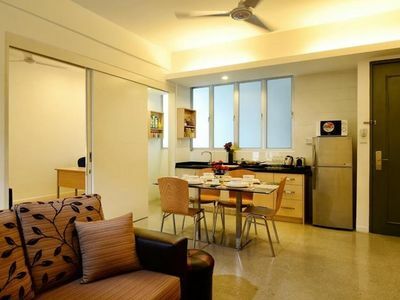 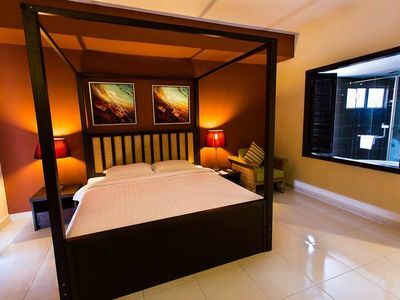 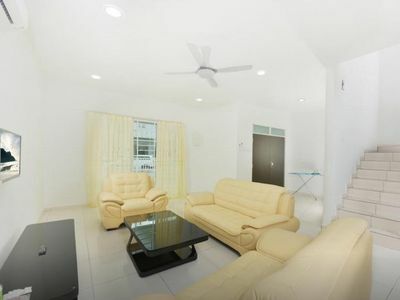 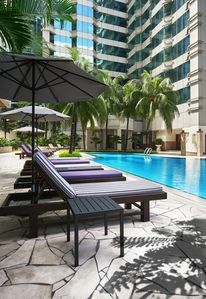 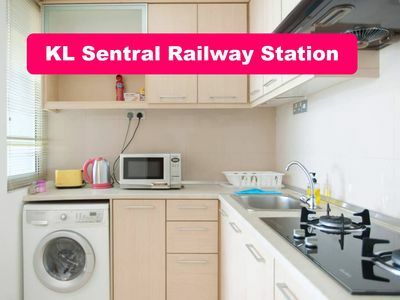 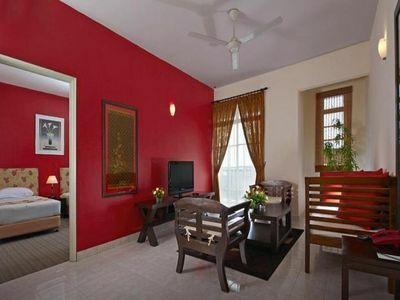 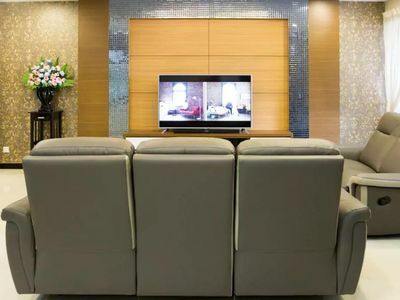 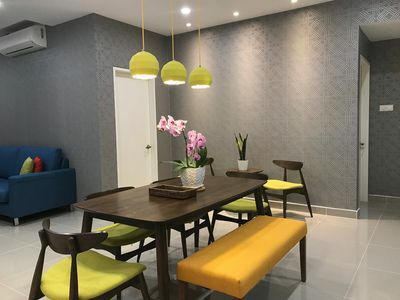 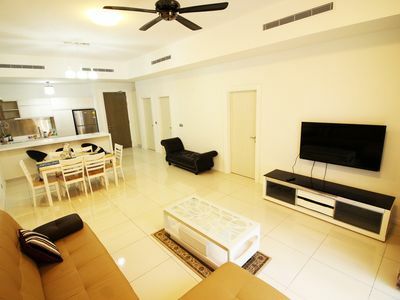 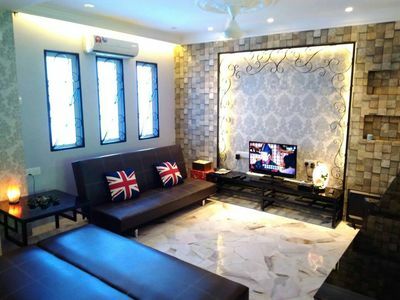 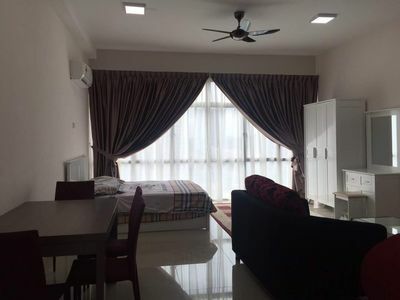 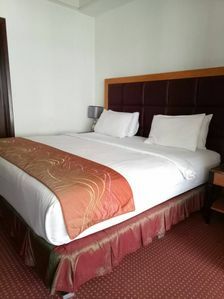 Offering quality accommodations in the shopping, sightseeing, restaurants district of Langkawi, Simfoni Vacation Home is a popular pick for both business and leisure travelers. 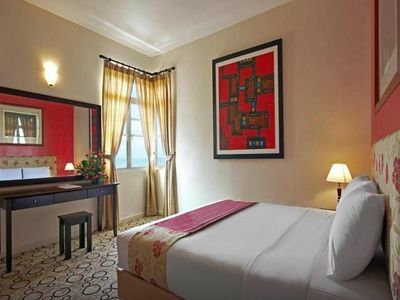 We are accessible to the city center and provides accessibility to important town facilities. 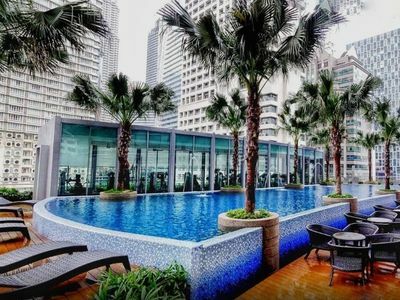 With its convenient location, we offer easy access to the city's must-see destinations. 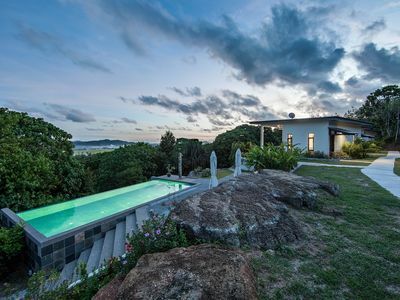 Simfoni Vacation Home offers impeccable service and all the essential amenities to invigorate travelers. 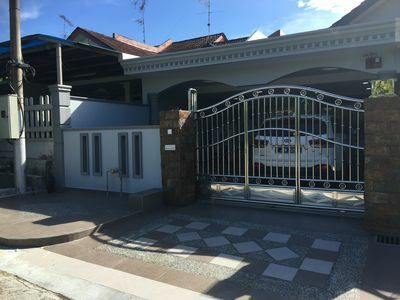 Car park are just a few of the facilities that set Simfoni Vacation Home apart from other accommodation in the city. 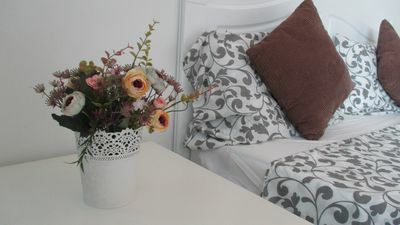 There is free WIFI for all guests and breakfast is included in the rates for up to 10 people per vacation home.